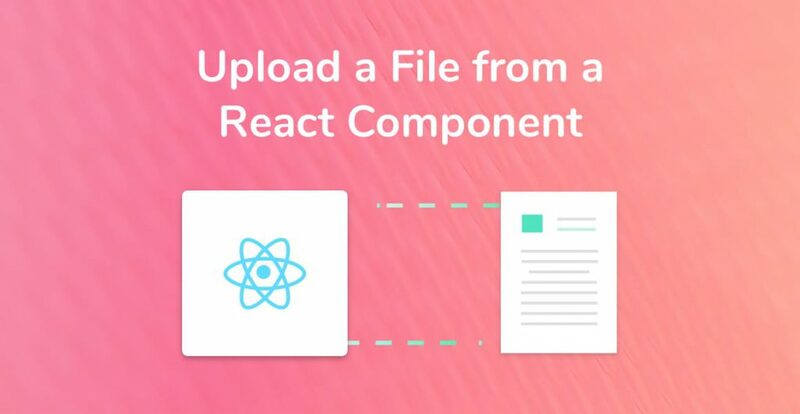 There are multiple ways to upload a file using React. 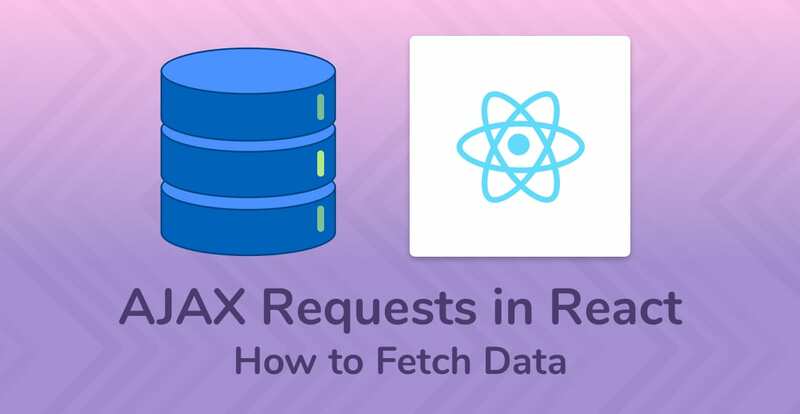 I’m going to explain the steps to upload a single file, multiple files, and files and data in React. 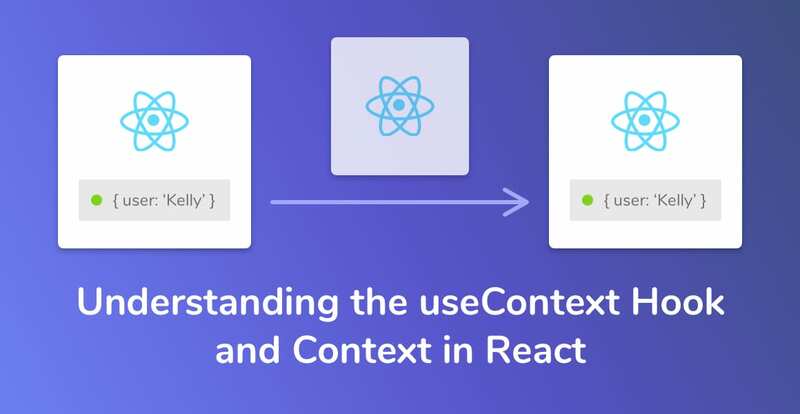 We’ll start with the easiest and most common scenario, which is how to upload a single file to a server from a React component. 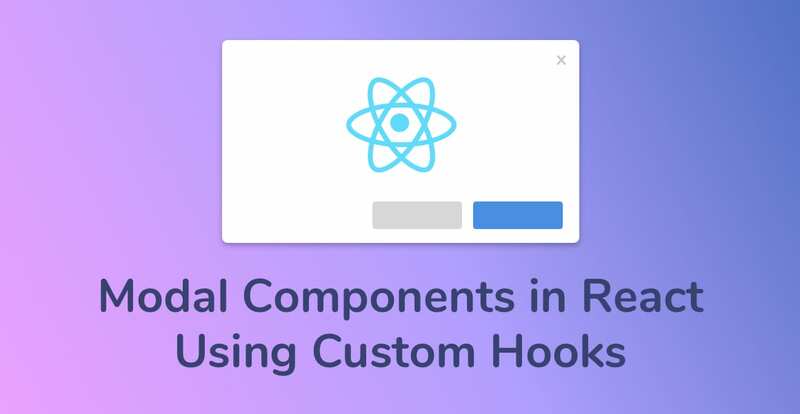 If you want to learn how to create a drag-and-drop file upload component in React, check out React Dropzone and File Upload in React. 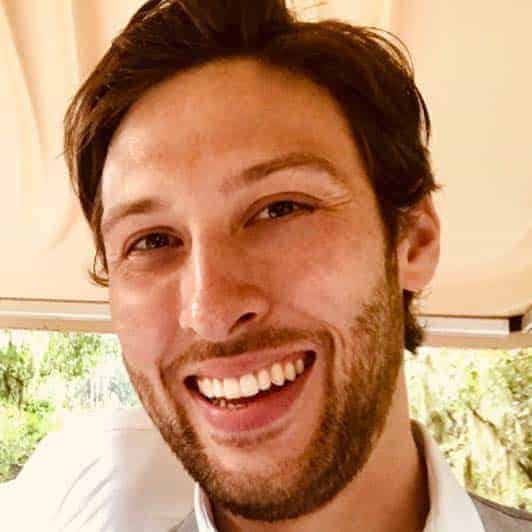 I’m using the Fetch HTTP library in the following examples, but you can easily adapt them to work with other HTTP libraries like Axios or SuperAgent. // content-type header should not be specified! The example above uses a function, uploadFile, which takes a file object and passes that object to a POST request. Never set the Context-Type Header. Pass the whole file object (Blob) to the body of the request. If you’ve made API requests in the past, then you probably used ‘application/json‘ as your ‘content-type’ header. You do not need to set the content-type header when sending a file in a POST request. File objects (Blobs) are not JSON, and therefore using an incorrect content-type will cause the request to fail. Web browsers automatically set the content-type header when sending a file in a POST request. When we need to upload multiple files using Fetch, we have to use a new type of object called FormData. FormData allows us to append multiple key/value pairs onto the object. After we’re done appending, we then pass it to the POST request’s body. There may be times when you need to send files and other data in a POST request. This can sometimes be referred to as multipart data. For example, you may have a form which asks for a user’s first and last name, as well as a profile picture for their account avatar. We’re simply using the formData.append method to create another key named ‘user’, and then passing the user object into the value of that key.